Alladale Wilderness Reserve in the heart of the Scottish Highlands is planning some bold, brave and unexpected. They want to rewild the land- reintroducing large predators, including the wolf. Their vision is the reintroduction of native species to create a landscape of exceptional beauty from the North Sea all the way to the great Atlantic Ocean. 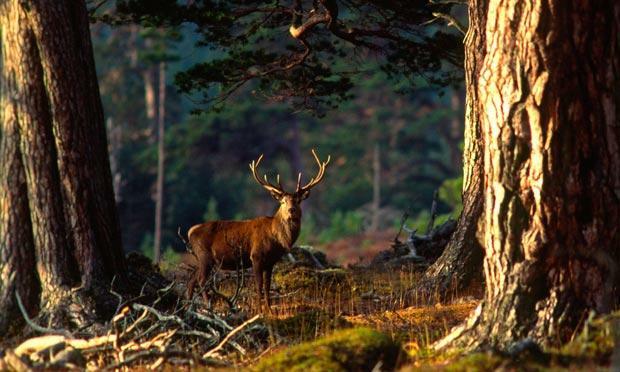 At the basis of this vision, lies the will to create another land use alongside the traditional Highland deer stalking estate. A model that would be based on rewilding an area, bringing back the apex predators and encouraging nature-based tourism, as well as spreading awareness and gaining the public's interest in the idea of rewilding and why it is important. To find out more go to: www.theeuropeannaturetrust.com Film by Terra Mater.